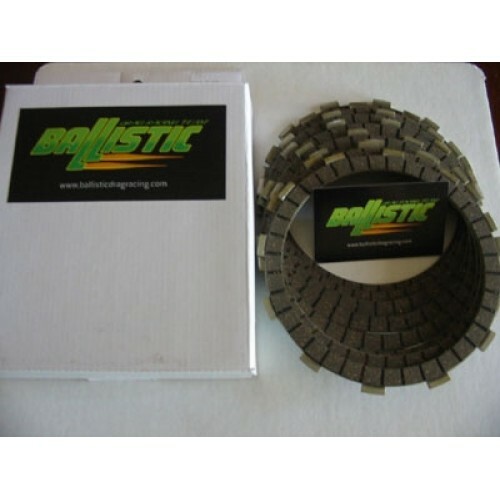 Suits Kawasaki KX125.1990 TO 1992 Save money with Ballistic Performance Parts' own clutch packs. Made from cork fibre these plates are stronger and more reliable than other brands. OEM Replacement.